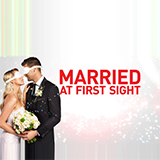 Married At First Sight NZ is a TV show on Australian national television from Channel 9 with an average rating of 3.5 stars by TVCatchUpAustralia.com's visitors. We have 2 episodes of Married At First Sight NZ in our archive. 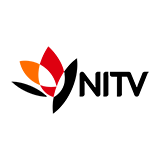 The first episode of Married At First Sight NZ was broadcast in April, 2019. Did you miss an episode of Married At First Sight NZ but don't you wan't that to happen in the future? Please set an alarm and add Married At First Sight NZ to your favourites, so we can remind you by email when there's a new episode available to watch. Completely free: handy! Singles agree to participate in an extreme experiment as they are matched by relationship specialists and meet for the first time at their wedding. At the end of the experiment they must decide whether to call it quits or stay married.